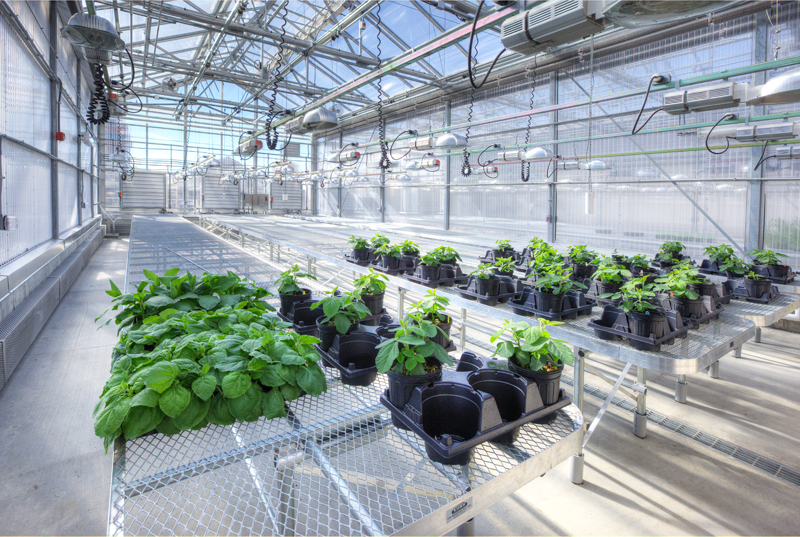 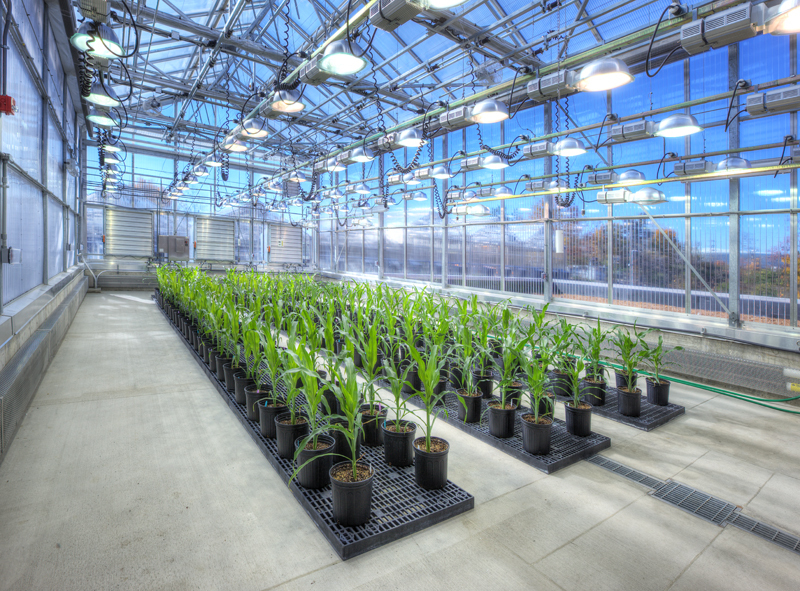 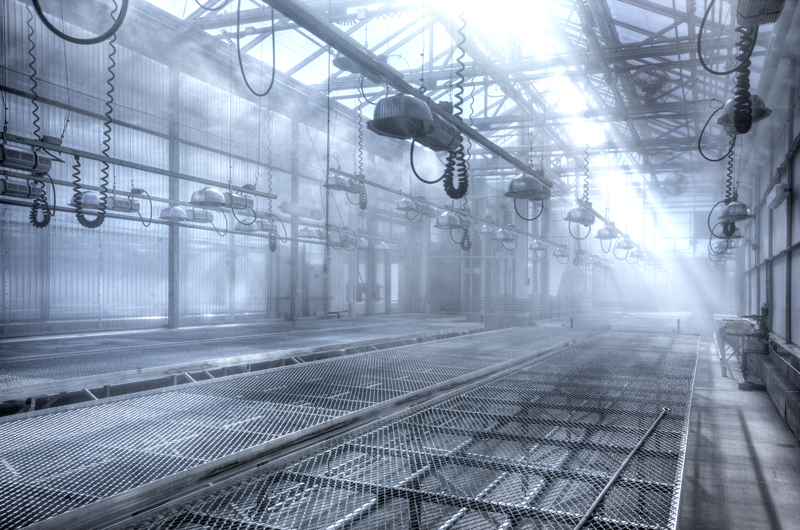 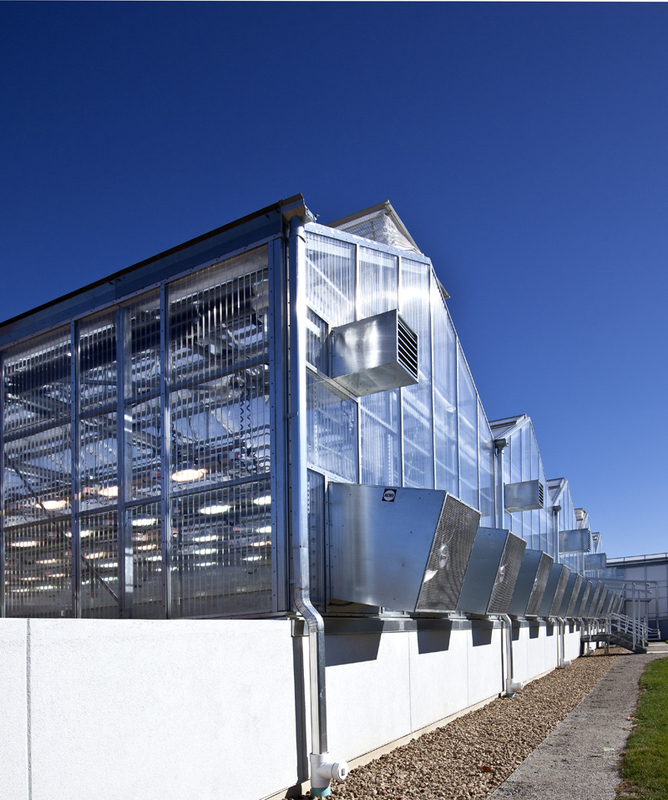 Donald Danforth Plant Science Greenhouse Expansion | K&S Construction, Inc. 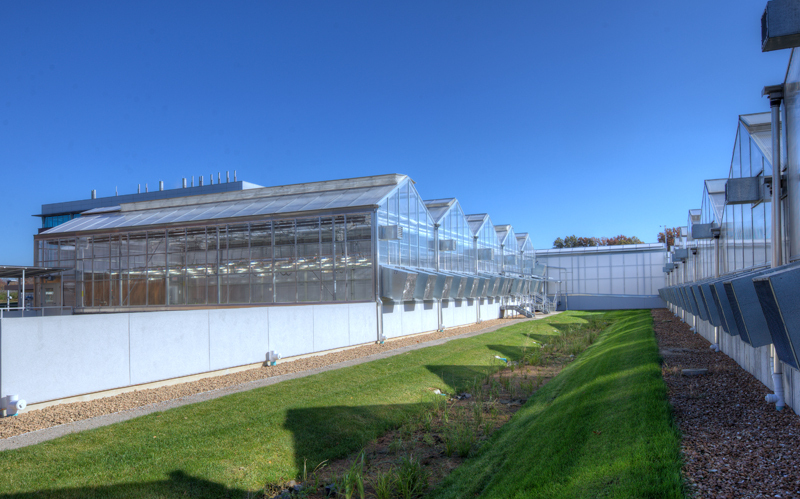 The new 20,000 square foot greenhouse is a one story glass and steel structure with a partial basement and is located to the rear of the original building. 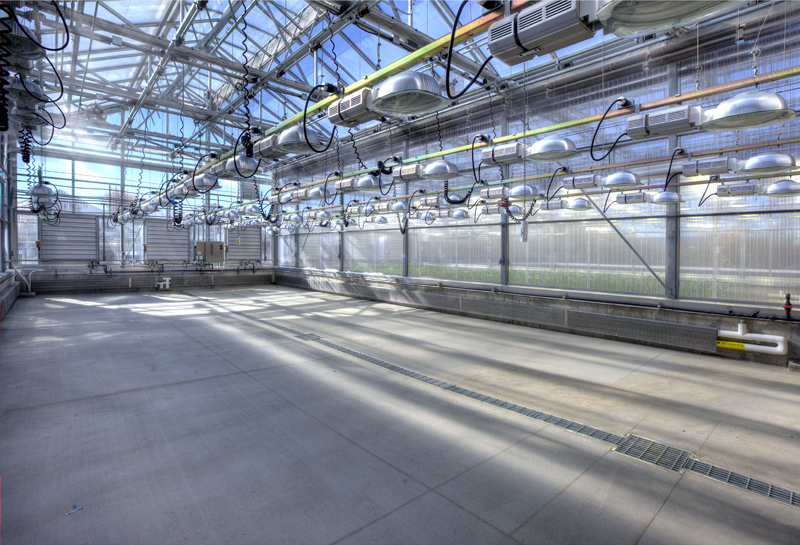 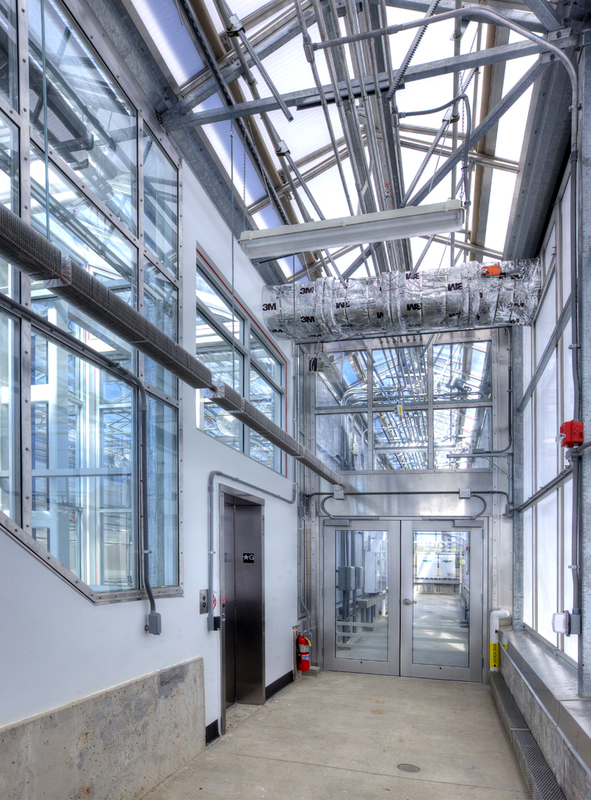 The new structure is used by Donald Danforth Plant Science Center for plant science research and the basement area houses utilities, office space, a potting room and space for future growth chamber installation.